4th of July and S’mores! The long weekend is right around the corner and it’s not too late to grab some gear from The Ski Renter and head for cooler ground. 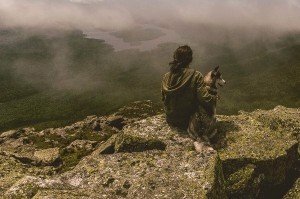 Our summer inventory includes backpacking and camping tents, sleeping bags, stoves, coolers and more. All from high-quality, reliable brands! We hope you are enjoying our warm weather options as much as we enjoy providing them to you. 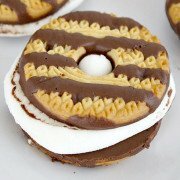 Fudge Striped Cookie S’mores! Get the recipe. 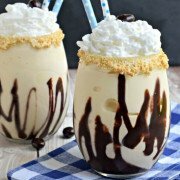 S’mores Coffee Milkshake! Get the recipe. 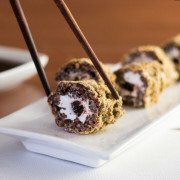 Sushi S’mores! Get the recipe. https://theskirenters.com/wp-content/uploads/2016/08/a79ca884-1720-43c7-99f8-c14bdc9f4585-e1470076340514.png 441 1130 The Ski Renters /wp-content/uploads/2011/04/the-ski-renter.png The Ski Renters2016-06-30 19:30:272016-08-01 18:38:564th of July and S'mores! 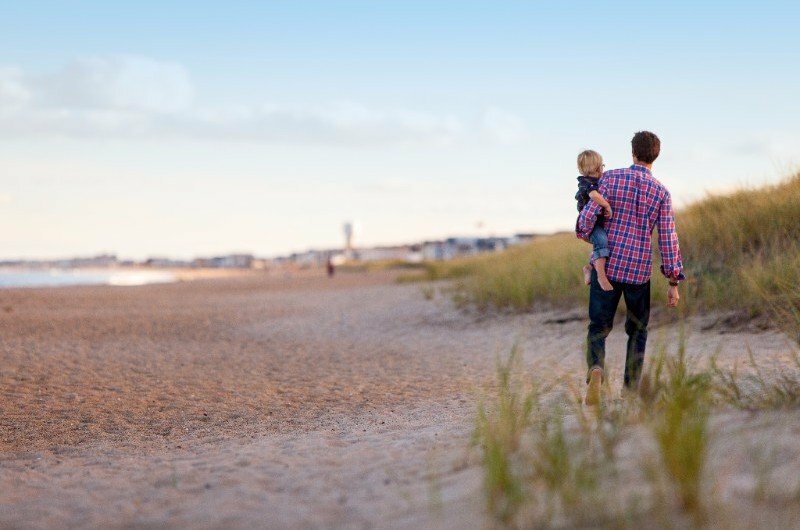 What better way to celebrate Dad but with some quality time outdoors? If you haven’t planned a great camping trip for the weekend, never fear! 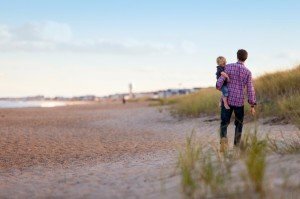 There are plenty of local trails, such as the San Francisco Bay Trail or The Stanford Dish, for the perfect Father’s Day hike.